This barn is older than anyone reading this! At the age of 150, the barn wasn’t in great shape. It was vacant and served for nothing. But, two people saw potential in it and decided to make it into what it is today. 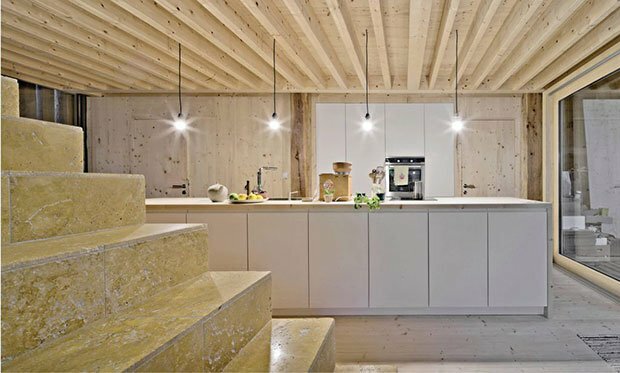 The whole remodeling wasn’t an easy task, so a team of architects also tagged along. The barn was first moved almost a mile away from its’ original location. 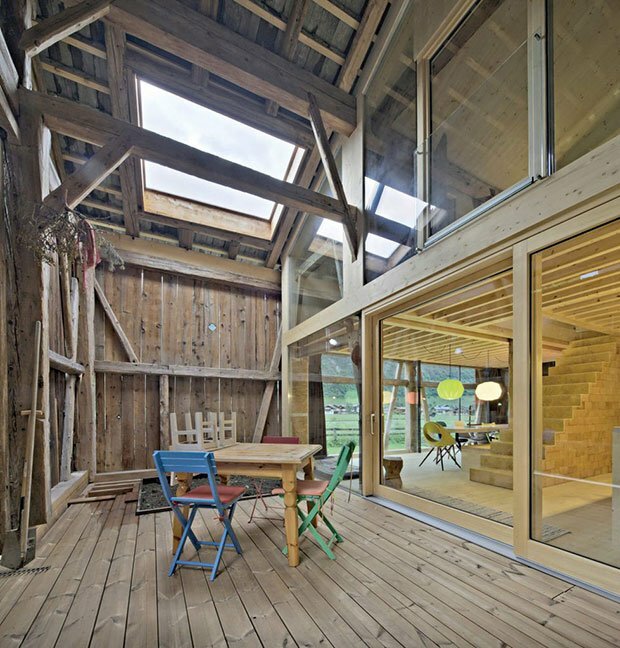 It was built again, leaving the shell of the barn the same as it was while the interior was extremely changed. 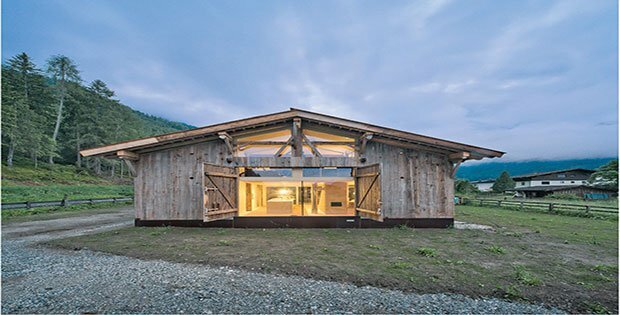 Consisting of two bedrooms and everything else that makes a home, this Austria barn is made into one of a kind! 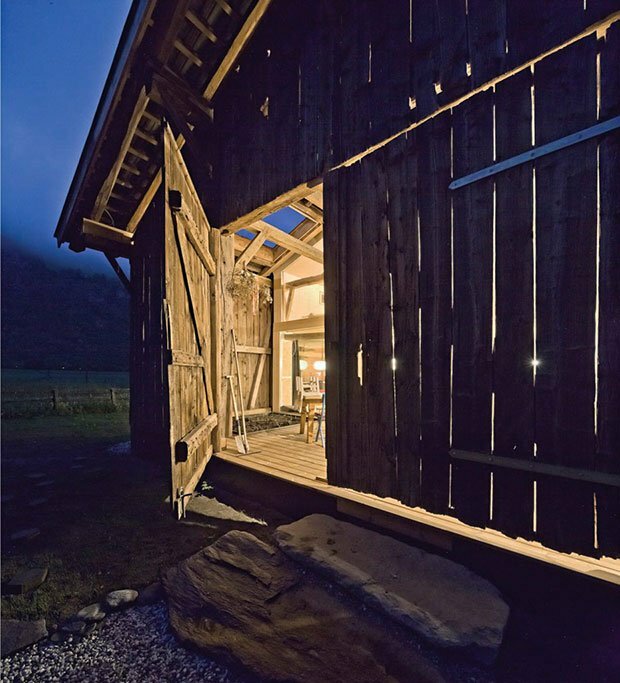 The new layout was “woven” into the existing structure, so as to maintain the barn’s history and character. The exterior has been left largely unchanged, spar for the addition of some glazing toward the top of one gable end, and the introduction of skylights.